Evolved Talent Agency is launching to represent and protect esports professionals. Morrison has partnered with other industry figures, ranging from Sebastien Delvaux, who runs the Multi-Channel-Network Paragon, to games executive Trevor Snowden, esports agent Barry Lee, and Morrison Lee law firm partner Jason Greenglass. Their common goal is to source career options for esports players as well content creators, and protect talent from abusive relationships. “ETA will no longer allow players to sign long deals with small paychecks and abusive terms. We will put our players in healthy relationships with trustworthy orgs, all while building their personal brand and sponsorship opportunities,” the press release reads. 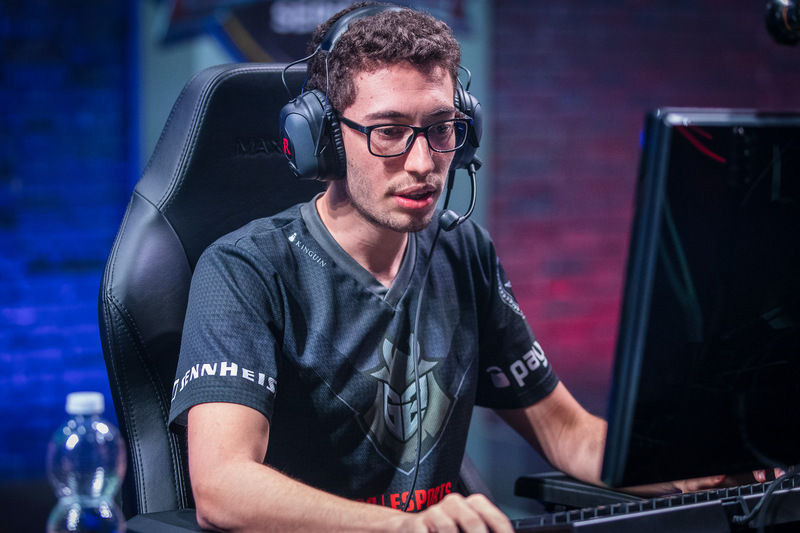 Some of the agencies first clients includes League of Legends players Alfonso “Mithy” Aguirre Rodriguez, support player for G2 Esports—who finished first in the Summer Split, and former NRG Esports top laner Diego “Quas” Ruiz. The agencies’ Counter-Strike: Global Offensive signings includes Josh “jdm64” Marzano, AWPer for Team Liquid, and OpTic Gaming rifler Tarik “tarik” Celik, whose team won season two of ELEAGUE—both players have been represented by Morrison in the past. Recently, esports has seen somewhat of a trend when it comes to the creation of talent agencies. Former Renegades jungler turned Riot desk analyst Alberto “Crumbz” Rengifo announced the Agency for Professional Esports (APE) in November. Esports host Paul “ReDeYe” Chaloner revealed Code Red, a talent and consultancy agency, only a couple of weeks later. That said, in 2017 players and talents will have a lot more opportunities when it comes to representation and protection. A step forward for the industry that is becoming more and more corporate and professional every day.